The Lagos State Commissioner for Home Affairs, Dr AbdulHakeem AbfulLateef, has urged residents to obtain their Permanent Voter Cards (PVCs) so as not to be disenfranchised in the 2019 general elections. 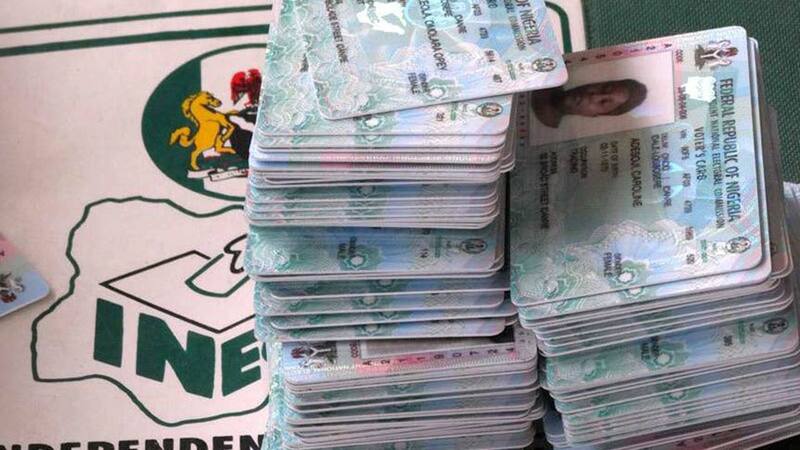 Addressing residents on the importance of the PVC at the Ejigbo Mini Stadium in Lagos on Sunday, AbdullLateef said that reports from the Independent National Electoral Commission (INEC) indicated that a lot of PVCs had yet to be collected. The News Agency of Nigeria (NAN) reports that continuous voter registration would end across the country on Aug.17, according to INEC election time-table. AbdulLateef, who is the convener of ‘Yepe Support Group’, an arm of “Itesiwaju Ipinle Eko’ Foundation, urged residents to collect their PVCs which he described as their “power to do and undo”. He also appealed to residents to support Gov. Akinwunmi Ambode’s bid for a second term in office. “Lagosians must prove to all Nigerians that we are ready to develop a common attitude toward the forthcoming gubernatorial election in 2019. “We have experienced a governor who has integrated execution into strategy by doing more than he says. “A governor who follows the tenets of good governance, rule of law, constitutional democracy, and all inclusive governance. “This will encourage future governors to do well, knowing fully well that Lagosians are reasonable people who will always put their political differences aside as a mark of respect for a selfless and hardworking governor like Akinwunmi Ambode, ” AbdulLateef said. In his remark, the Chairman of Ejigbo LCDA, Mr Monsurudeen Bello, assured residents that security operatives would be deployed to the voter registration centres to ensure orderliness.